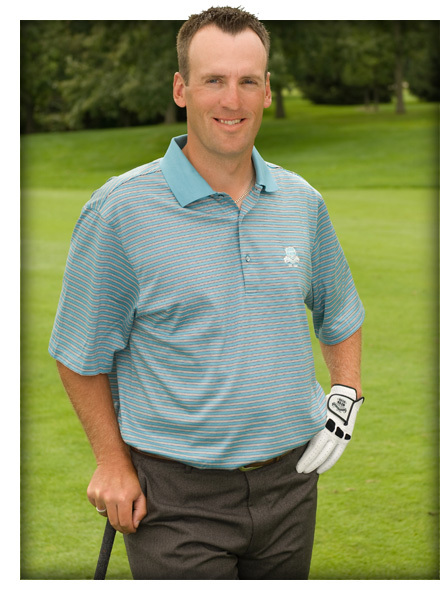 Thank you for your interest in ScottCowxGolf.com – a website from one of Canada's leading golf instructors. The website is currently under construction, but in the meantime, you can follow Scott on Facebook and Twitter. Click on the links below. Scott Cowx was named the 2011 OPGA Teacher of the Year! Scott combines cutting edge technology with precise swing geometry, efficient biomechanics and maximizing human physiology to each individuals needs and capabilities. His continued work with PGA Tour Professionals and Canada's top ranked Amateur have brought Scott international attention with his continual research into motor skill development and implementation at the highest levels. Copyright © 2012 Scott Cowx Golf. All rights reserved.